Wasaya Wilderness Adventures is planning consultation sessions to discover potential tourism opportunities in its 12 ownership communities. Fallen said the organization, which started up about a year after the Northern Ontario Native Tourism Association folded in 2009, is looking at expanding its tourism products and experiences into eco adventure, experiential tourism, learning tourism and the promotion of Aboriginal culture. But Fallen said tourism ideas are only good if someone wants to work to implement them into a business. Fallen said one advantage of the tourism industry is that it is not as cyclical as other industries. Fallen said some of the more successful First Nation tourism operators in the region are family-owned tourist lodges, but there are also some tourism operators that didn’t get enough business to stay open after NONTA folded. 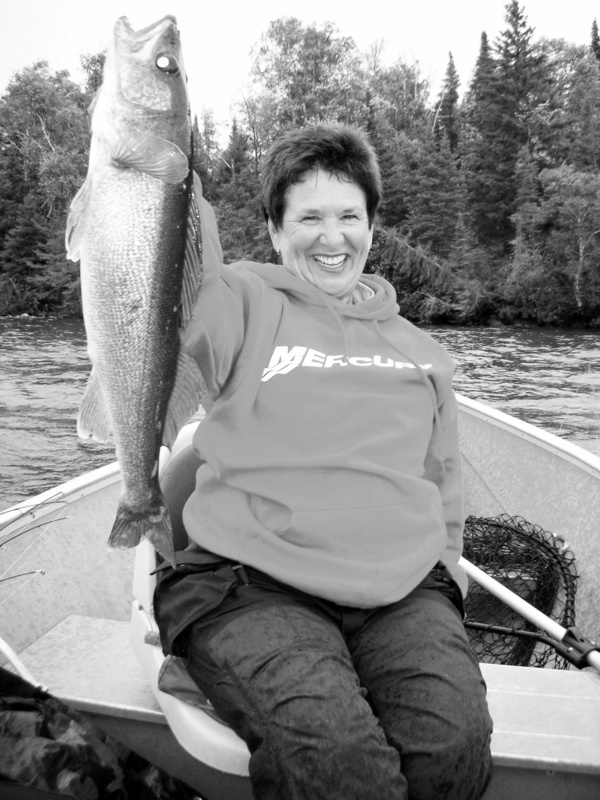 Fallen has been involved with the northern Ontario tourism business for many years, including stints as executive director with both Ontario Sunset Country and North of Superior Tourism. Fallen also plans to deliver a value of tourism workshop during his visit to discuss the economic impact of tourism in other areas, such as B.C., Alberta and some of the U.S. states.